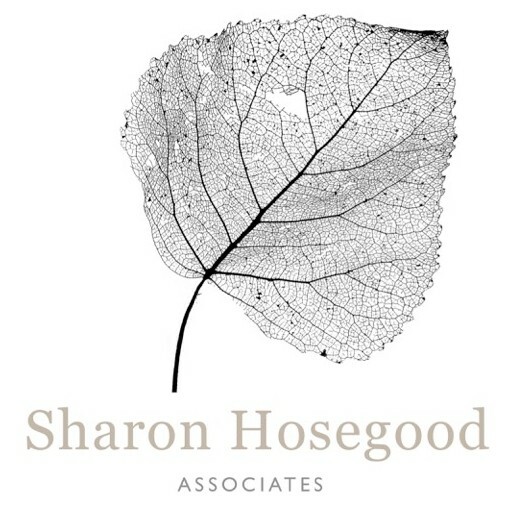 Sharon Hosegood Associates welcomes the chance to promote its work in as many ways as possible, and occasional expert requests come in which involve, generally, investigations into the actions of tree roots. 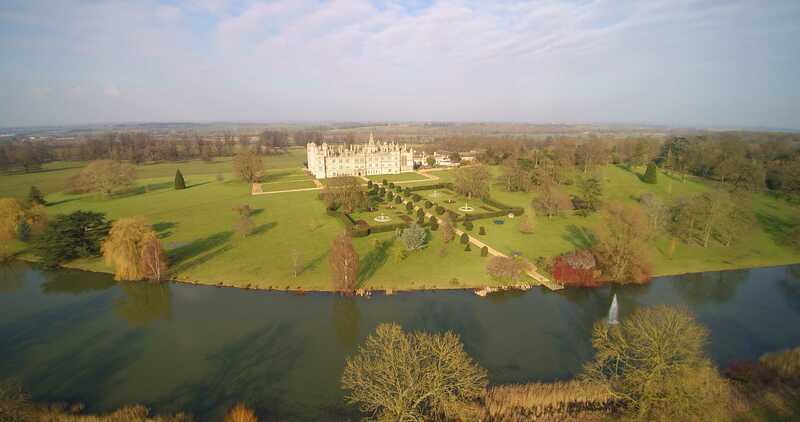 The company also creates its own productions in-house, with the company studio facilities using current state of the art applications and equipment, including quadcopters for aerial footage, Logic audio and Final Cut Pro X.
Noel Durdant-Hollamby acts as Sharon's PA and company administrator, yes. However, in his skill set he can also include the production and composition of films for the arboricultural industry through the work that SHA does, following a career in music which included owning a jingle company in London, and songwriting in a production team signed to Tamla Motown. 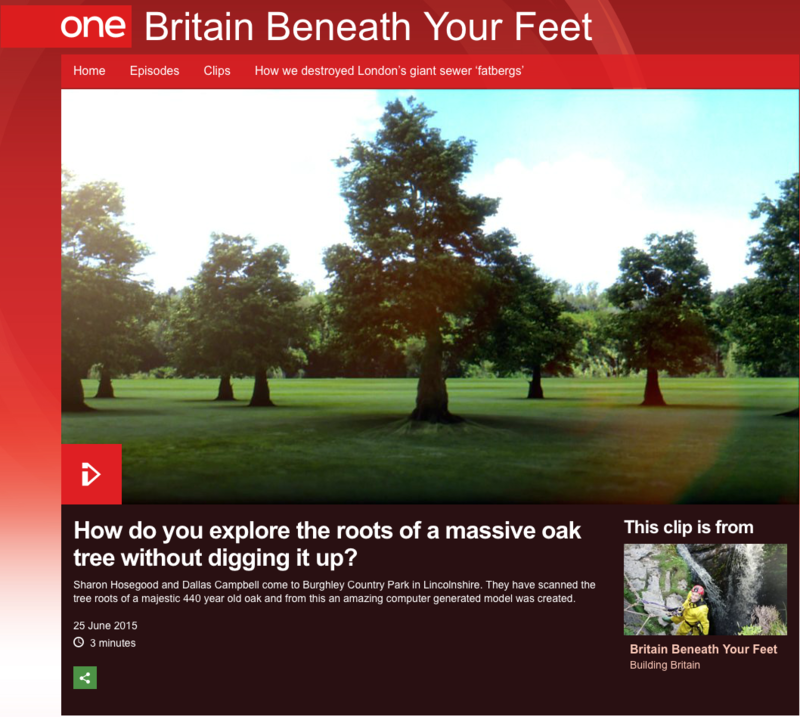 Included in the list are two productions from the ground-truthing experiments in Holland with Tree Radar, the follow-up film to the BBC series Britain Beneath Your Feet (presented by Dallas Campbell), of the Burghley Oak tree radar investigation, but this time cataloging the actual root protection area of 25 metres. 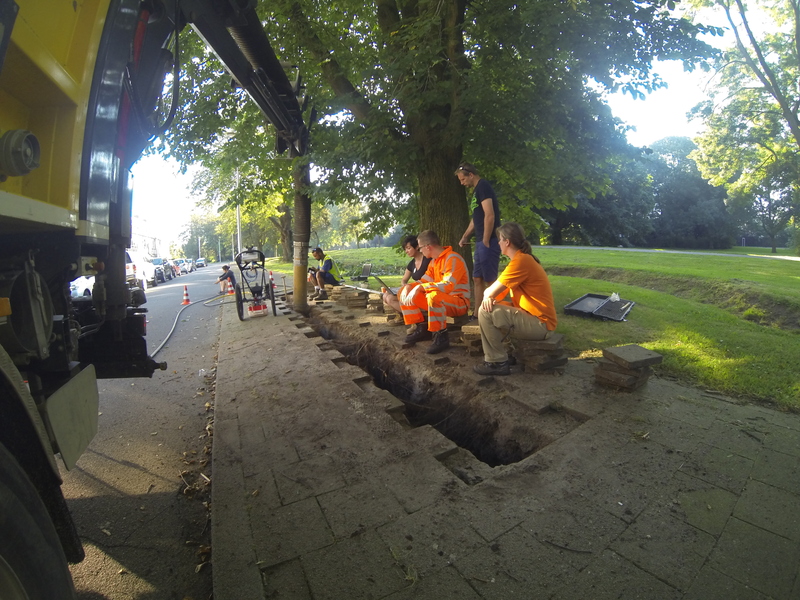 Sharon also appeared on the BBC when Rip-Off Britain asked her to investigate, with the tree radar, the case of cracks appearing in a home-owners wall, with Gloria Hunniford and the team. Publications that Sharon has appeared in are found here.